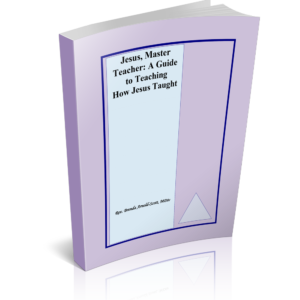 A guide for use in marriage and family ministry or for use by individuals and couples who may desire to have a simple, but poignant reference resource to refer to after marriage. 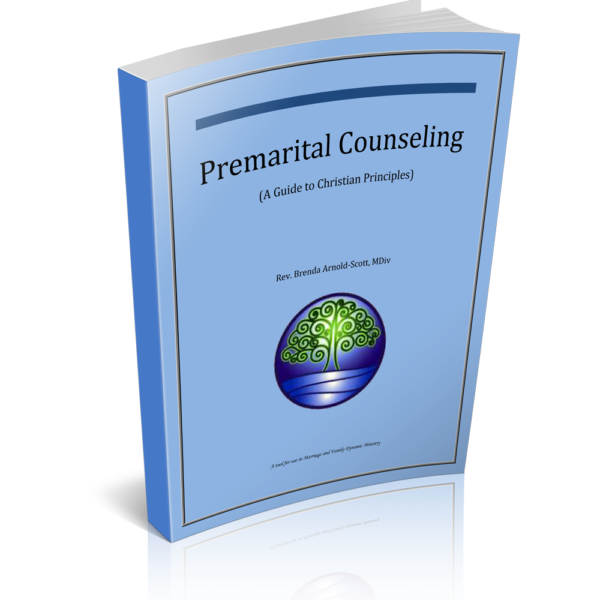 This guide cites and explains the marriage Scriptures–what God says about marriage. Further, it introduces and provides a tool (genogram) often used in marriage counseling and therapy to help couples navigate through their combined family histories and gain insight into issues that could threaten or derail the marriage, if not dealt with before marrying. 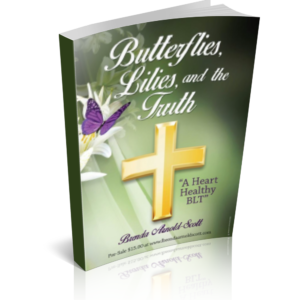 The author created the book for those she counsels before marriage. 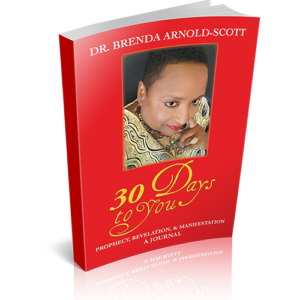 The book is a take-away from her sessions where attendees are encouraged to take notes in their respective book for future references. 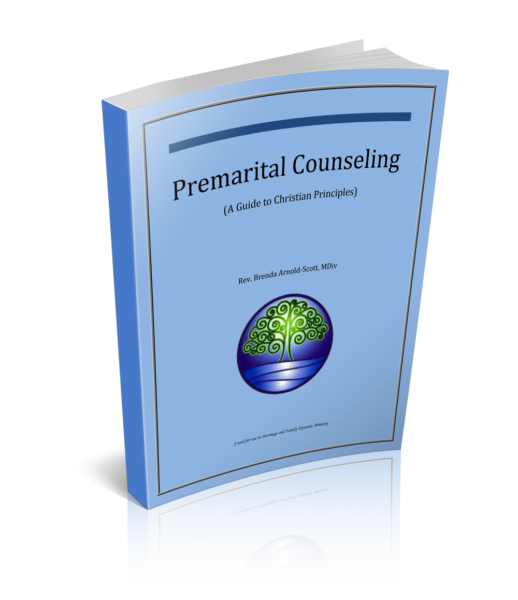 The counseling program has been so successful; the author is making this book available to help others. Cost $35.00, plus $5.00 shipping and handling.